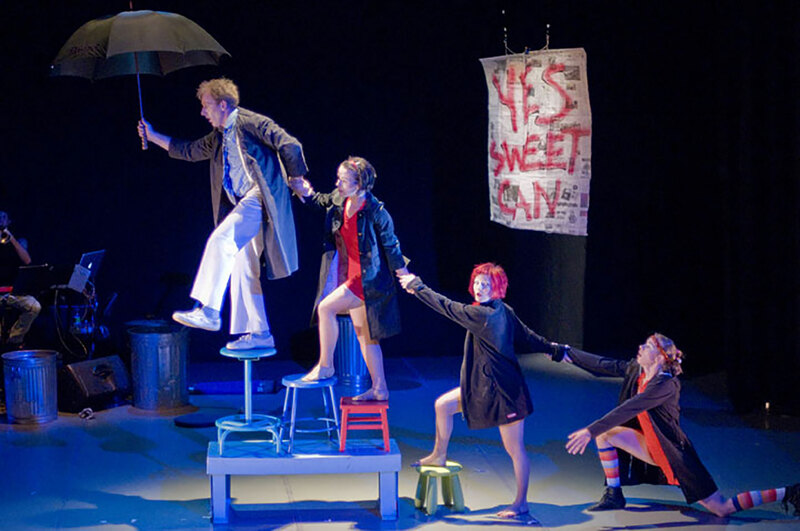 Sweet Can Productions’ mission is to create intimate, heartfelt performances in which the audience and performer easily connect. 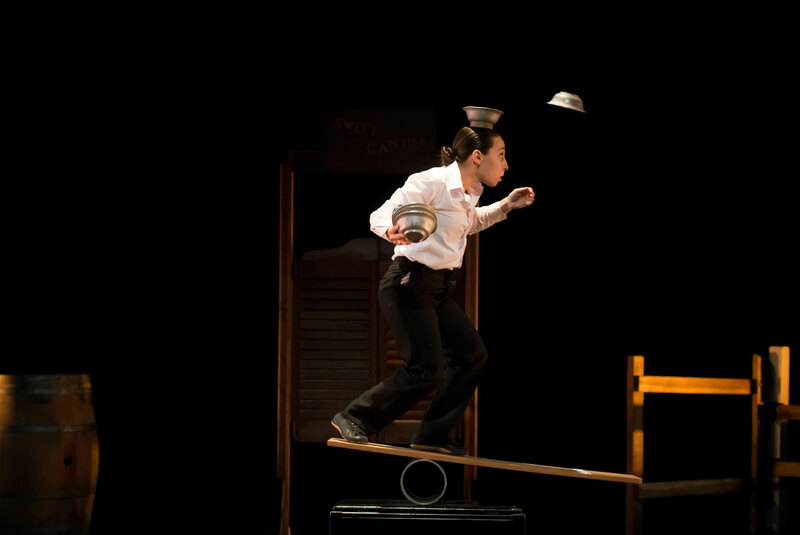 Sweet Can presents the circus performer as a human being, and uses the performer’s circus skills to make connections by demonstrating the shared emotional experiences that unite us all. 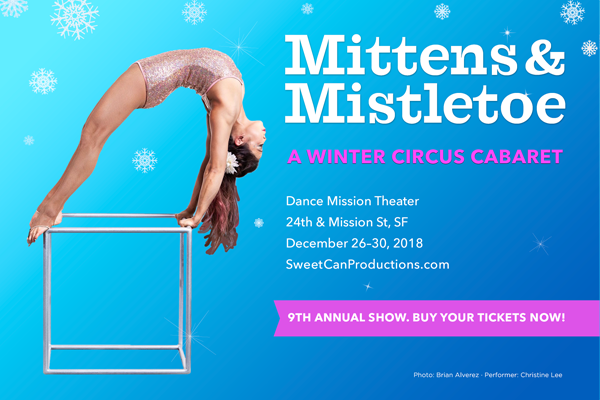 Formed in 2006 at the SF Circus Center by founding members Beth Clarke, Kerri Kresinski, and Daniela Steiner, Sweet Can was established with the artistic goal to bridge the gap between traditional circus and theater. 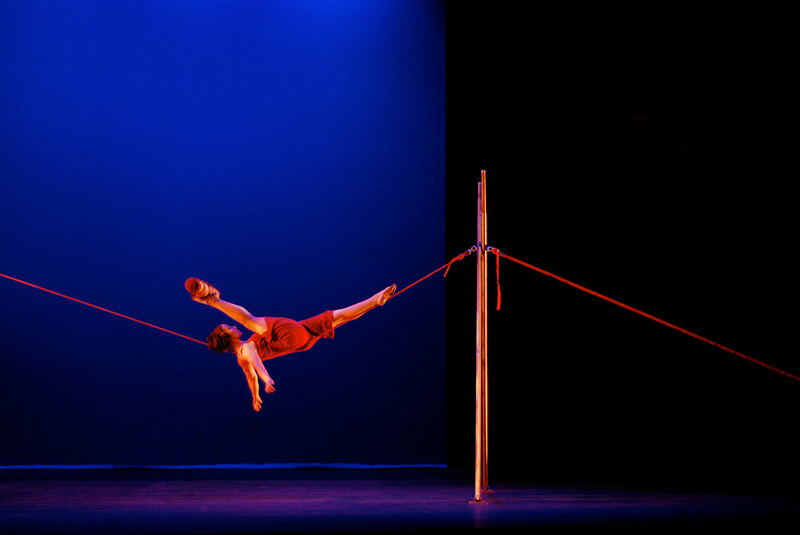 Where most Bay Area circus performers were resigned to performing in nightclubs, at corporate events, as incidental performers for major theatrical productions, or at non-professional community events, Sweet Can Productions wanted to allow for complete artistic expression, and embarked upon creating productions rooted in traditional circus, theater techniques, and improvisation, creating an intimate theatric experience in which circus artists provide stage substance and not merely stage decoration. Sweet Can is entirely self-produced. We are deeply committed to making quality, live entertainment at an affordable price. Please help us continue to make genuine, evocative, and inspiring works of art! Tell your friends about us, our shows, and make a donation – even $25 will make a big difference. 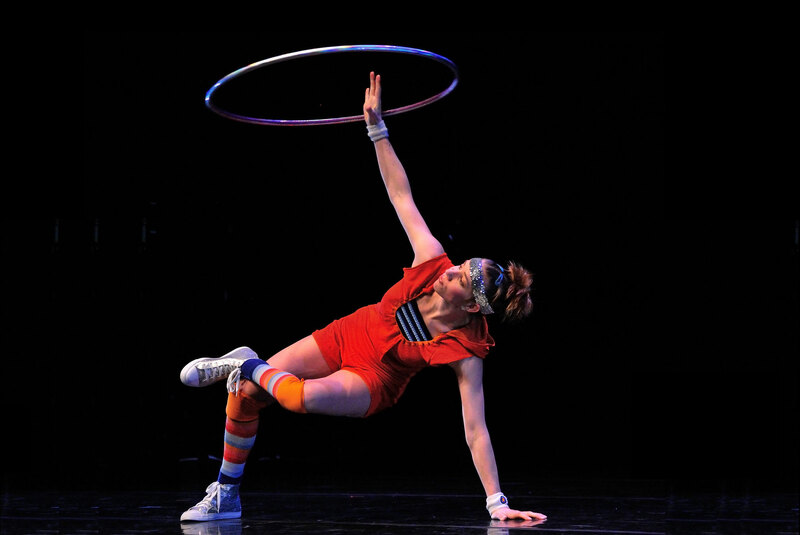 Sweet Can is fiscally sponsored by Dance Brigade, so donations are TAX-DEDUCTIBLE and much appreciated. 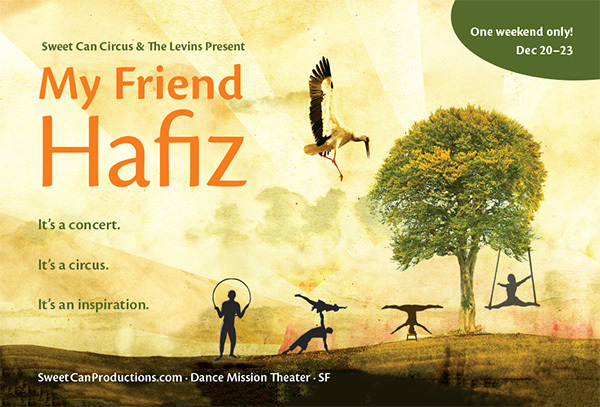 Please write your check to Dance Brigade and send it to 1036 Chenery St. SF CA 94131. Thank You!